Cupcakes 101 requires 72-hours to fulfill a cakepop order. If you would like to place an order Tuesday - Friday after 3:00 and before 6:00 pm, please select the latest time (3:00) prior to adding to cart and then add a note specifying the requested time on the checkout form under Order Notes. 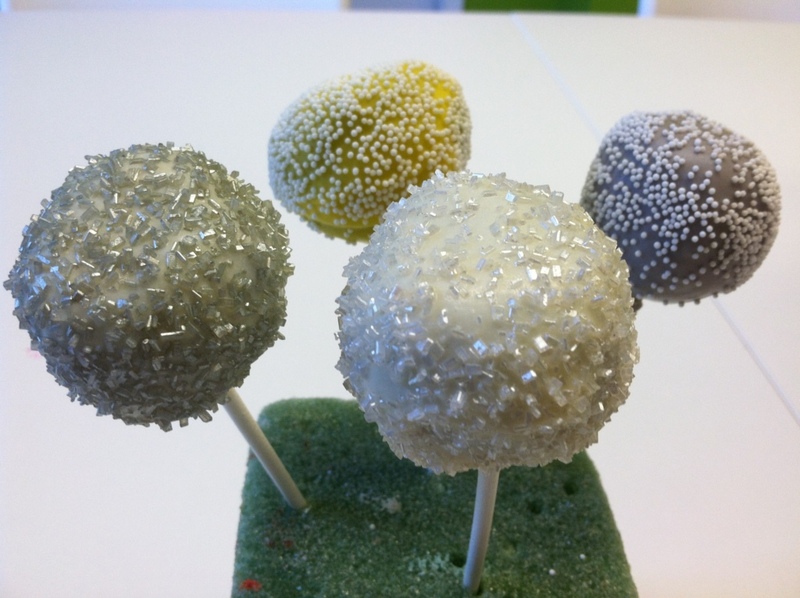 Cinnamon cake, frosting dipped in your color choice of candy coating, decor type and decor color. Be the first to review “Cinnamon Cakepop” Click here to cancel reply. HOLIDAY HOURS ARE POSTED ON FACEBOOK! !